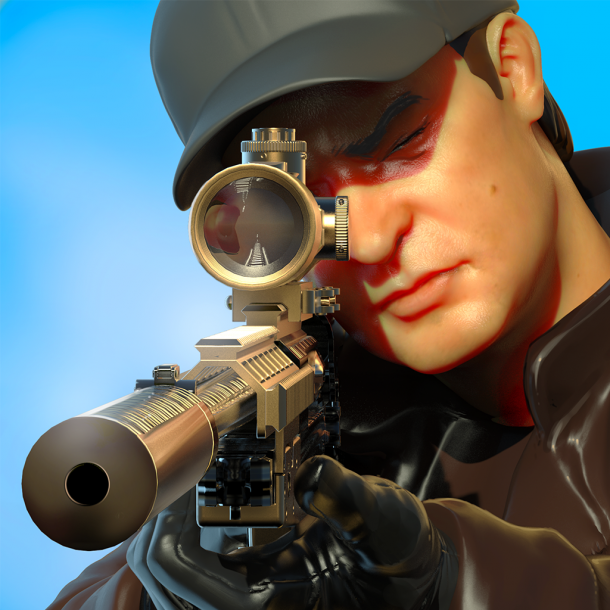 Here's Sniper 3D Assassin Shoot to Kill Tonka Bay Wanted 17 Walkthrough Gameplay. We have a video answers guide from youtube below to help you beat this level easily. Help! Please. How do I beat Al Vahdeko spec ops 1/5.